The latest addition to the Astro Navigation Demystified series. 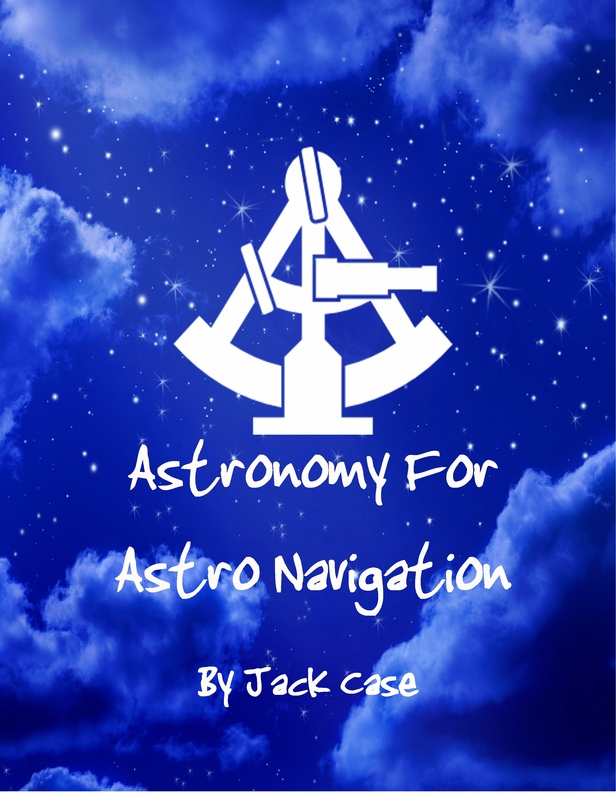 This book is an ideal introduction to astronomy and astro navigation. 178 letter size pages packed with full colour illustrations, detailed diagrams and clear explanations. The focus of the book is on those aspects of astronomy that are essential for a complete understanding of astro navigation – a must for sailors, navigators, nautical colleges and navigation tutors. Teachers and students of many other subjects including geography and mathematics will also find this book interesting, entertaining and very informative.